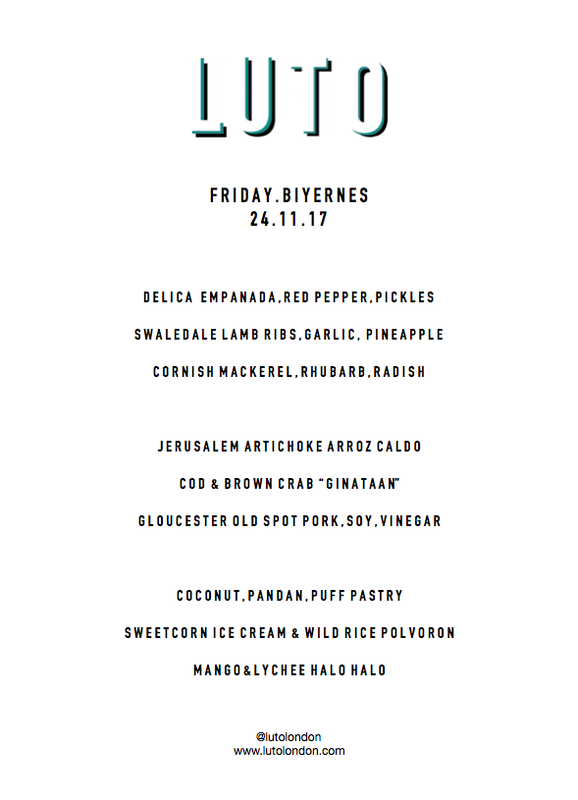 Our 3 day pop up at Curio Cabal consisted of an a la carte menu on Thursday 23 and Friday 24 November. 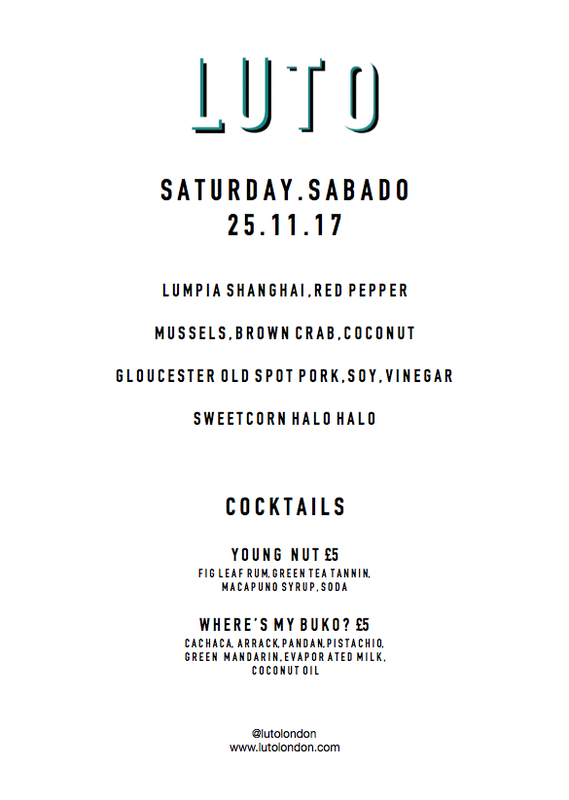 Then a 5 course supper club menu on Saturday 25 November. With bespoke cocktails by Skye Alejandro and J Rivera.